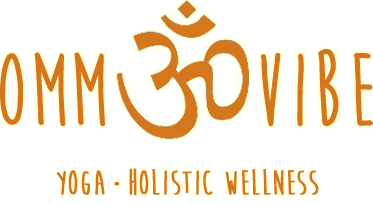 Start taking classes at OmmVibe and other studios! This class is great for beginners, as well as practicing students to come and unwind. The class focuses on building strength and relaxation through warm ups and a mixed series of poses as well as incorporating a gentle flow. This class gently stretches and calms the body easing you into the rest of your day. Classpass users should bring a yoga mat. Mats are also available to rent for $2. This is a geriatric class which I did not realize ahead of time. I still found the teachers adjustments helpful and left feeling refreshed. Attentive and involved instructor. To clarify, the class is geared towards relaxation and stretching vs power yoga. This honestly was probably my favorite yoga class Ive ever taken. Suzanne is so warm and creates such a lovely, welcoming atmosphere. Everyone in the class was lovely. It helped me a lot to open up my hips and stretch in ways I needed but dont get from other yoga classes without aggravating my pelvic floor and it definitely helped calm the muscle groups which are usually overactive for me. I felt much more balanced and calmer after. I will definitely be back! This class was great! I havent done yoga in a really long time and I was looking for a class that could really ease me back into the swing of things. This did just that. Thank you! I loved this class. The instructor was really nice and helpful. I highly recommend taking this class.